Farmer Palmer has a farm, e-i-e-i-o. 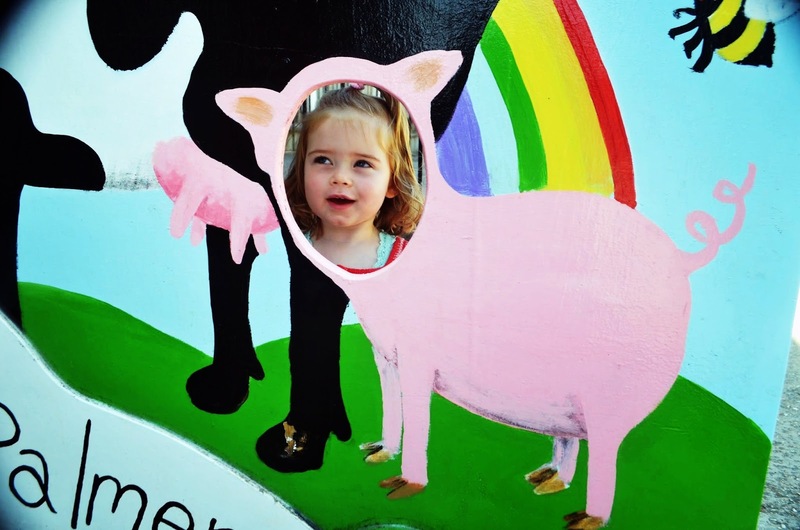 On a recent holiday in Dorset, Ouisie and I took a field trip to Farmer Palmer’s Farm Park. 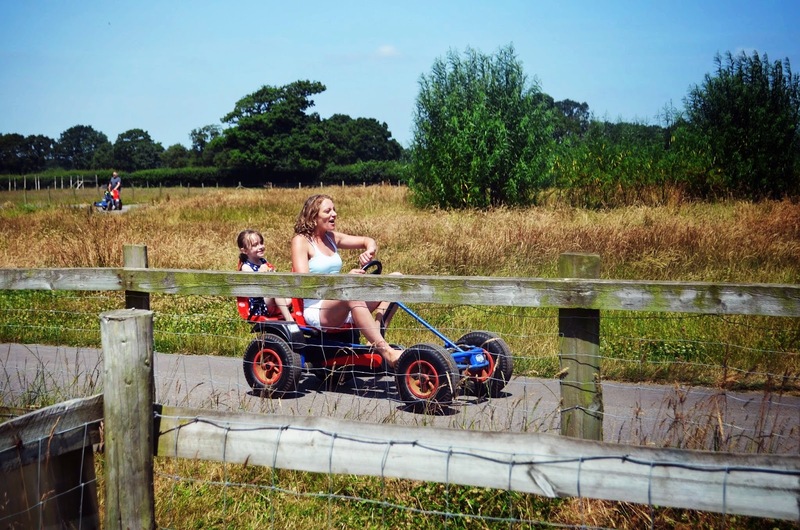 As a parent, what I enjoyed most was that it caters to children eight years and under. 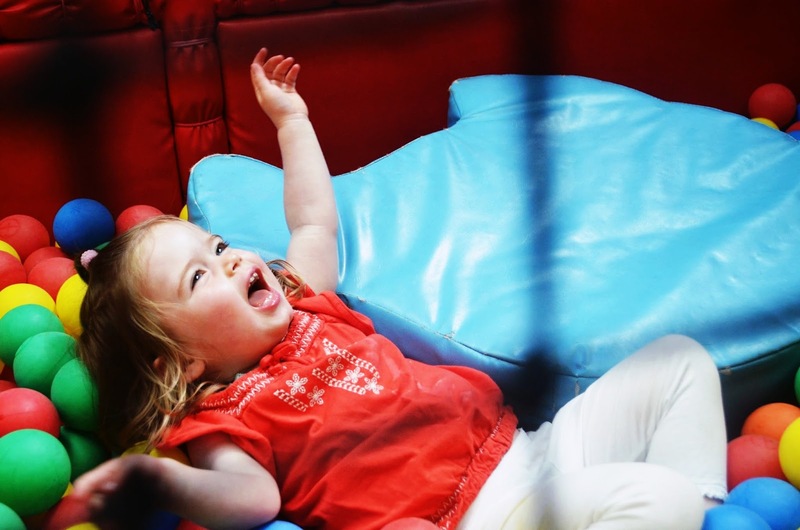 As well, most activities offered reserved play area for toddlers. 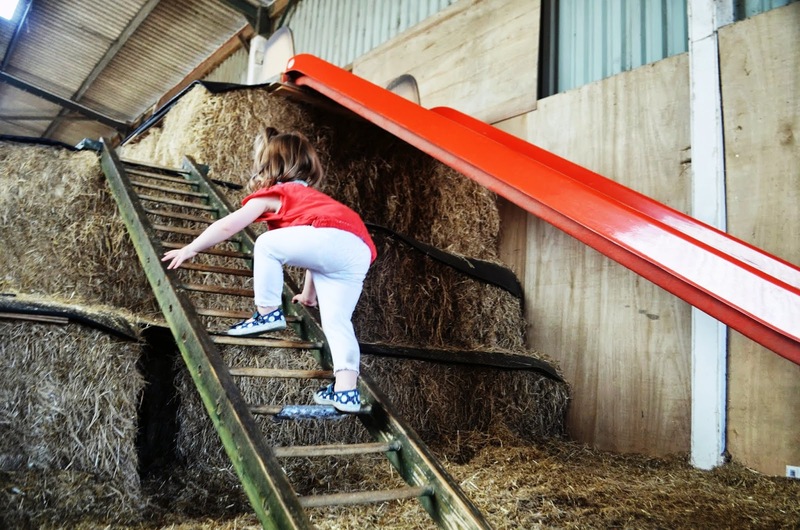 The staff lead activities and demonstrations offered a good variety of fun and learning for the little visitors. Though it was apparent (at least to the parents) that the heat got to the instructor’s head during the cow milking demonstration as she forgot the answers to her own quiz questions. Hope she got a cold glass of milk thereafter! The only thing that left me puzzled was their lack of children toilet facilities. Low sinks and step stools were provided for washing up, but I thought they should cater to the newly potty trained as well as the old. Ouisie and I visited Farmer Palmer’s on the hottest day in England. While some water play is available, we needed splash pools to keep cool! The intermittent sprays of water were just not enough on that day! It would have been a nice touch for the park to provide more water fun for the kids in anticipation of the summer heatwave. 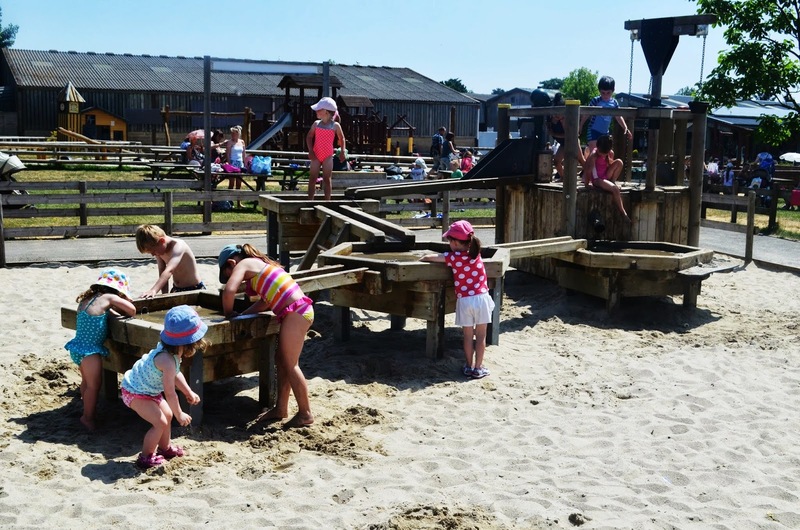 The sand playground, playhouses and water play are all great but offer little shade and cover in the event of inclement weather. 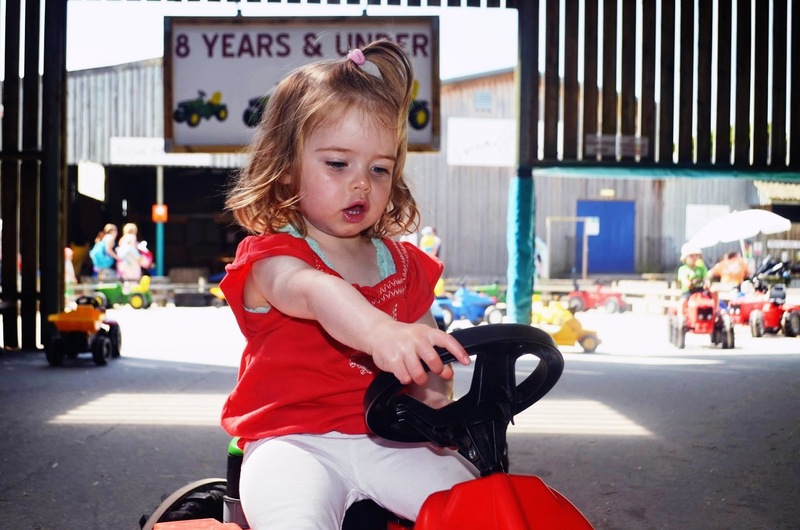 Fortunately, Farmer Palmer’s offers indoor activities and we escaped the afternoon’s blazing temps in the pedal tractor area, indoor soft play and visiting the baby farm animals. 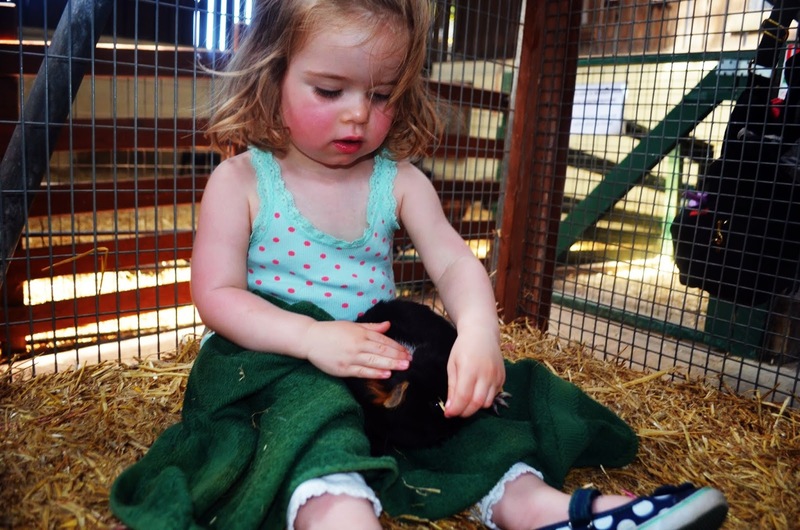 Not wishing to bother with packing a lunch, we sampled the food at The Hen House. It was simple and reasonably priced. I was pleased that they offered a healthy boxed lunch for kids to include sandwich, crisps, raisins, yogurt and juice box. Too hot to eat anything heavy, I opted for a egg salad sandwich. It did amaze me to see the other diners, who despite the soaring temps, were sipping on hot tea and eating baked potatoes with beans! God bless the steadfast British consumers. 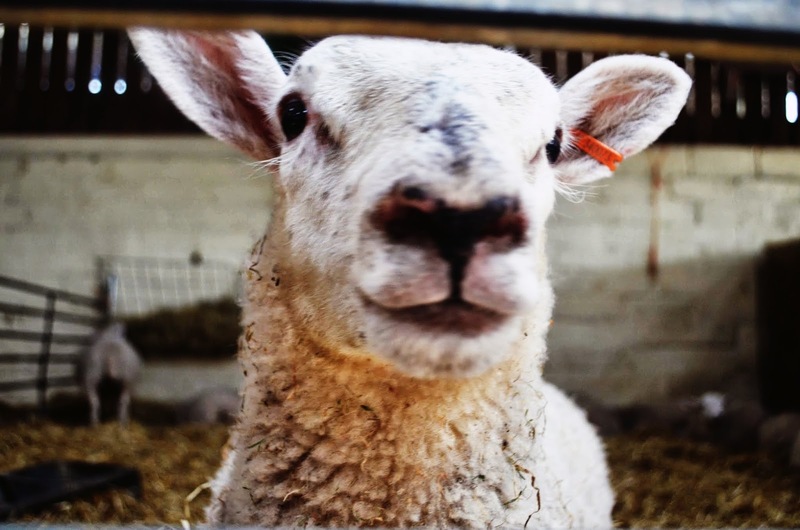 Farmer Palmer’s is a fun day trip for visitors or residents in the local area (Location Map near Poole, Dorset). I would recommend allowing at least three hours to enjoy the park. The staff was friendly and I found the facilities overall in good conditions. 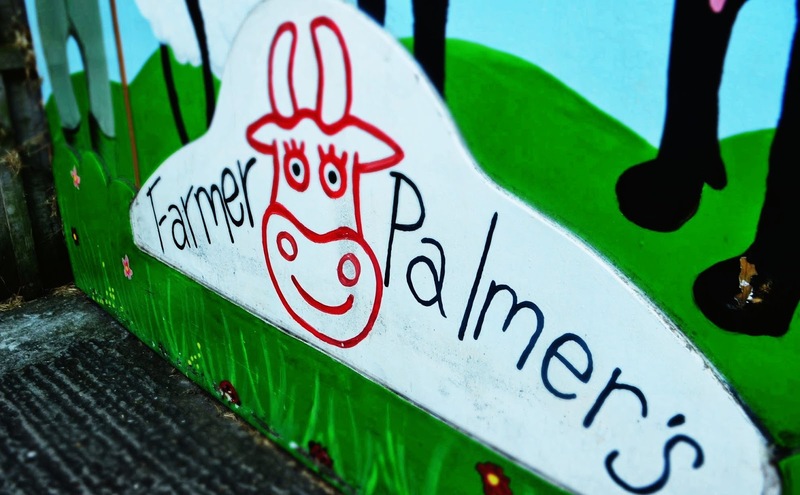 For more information on Farmer Palmer’s Farm Park visit their website here.